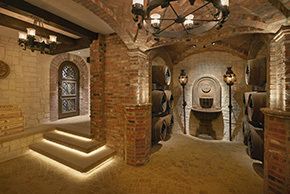 GSA together with Viaggio Homes took home Project of the Year for our Ravenna Wine Cave at this year’s annual CARE Awards! 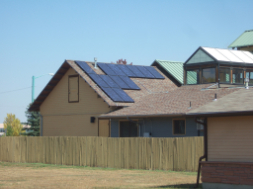 The Colorado Awards for Remodeling Excellence, or CARE awards, are the largest and longest running contest recognizing remodeling of all types, including both commercial and residential. We are beyond excited to be singled ..